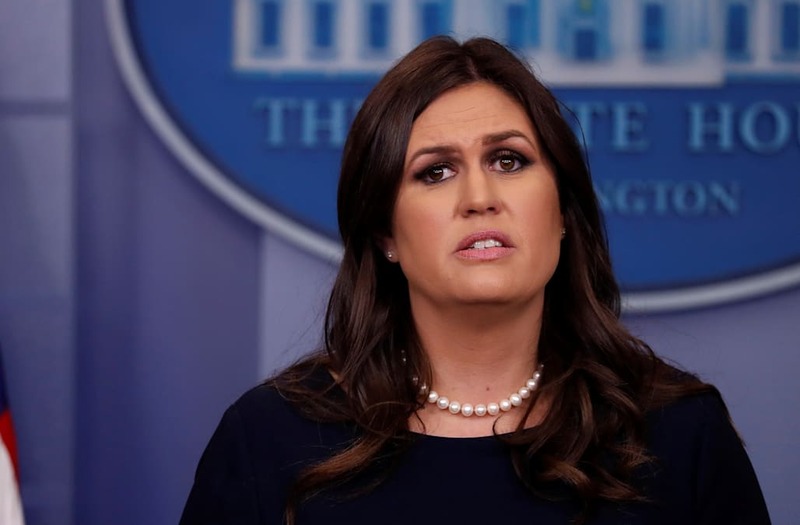 White House press secretary Sarah Huckabee Sanders is set to address the press corps on Thursday as the controversy surrounding President Trump's response to U.S. soldier deaths in Niger continues. This event is scheduled to begin at 3p.m. EDT.